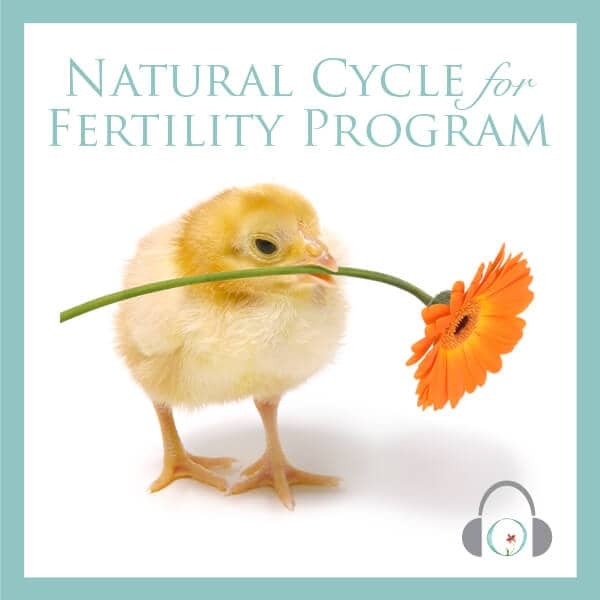 AFTER TRYING TO CONCEIVE FOR SEVEN YEARS, FAILED IUI’S, DIANA TURNS TO CIRCLE + BLOOM IVF/IUI FERTILITY MEDITATION PROGRAM AND BECOMES PREGNANT WITH HER FIRST IVF CYCLE. 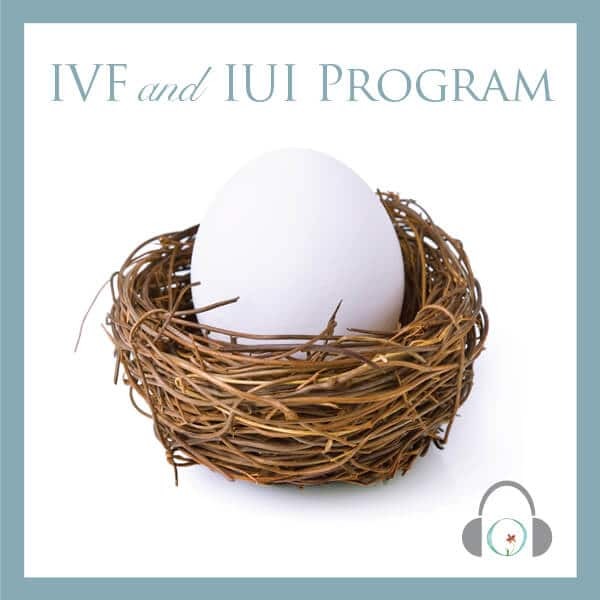 I purchased the IVF program around December 2012, since then I have been listening to the program everyday, preparing my mind and body for my first IVF cycle, after failed IUI’s and 7 years of infertility. 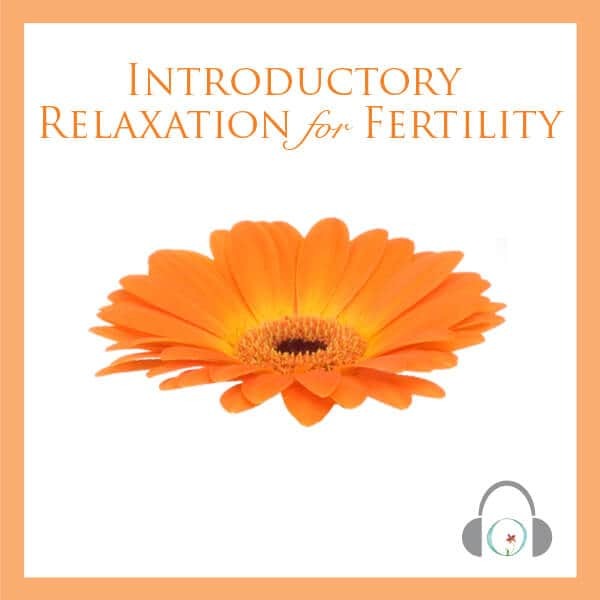 I did my IVF cycle this March, 2013. I had only 40% of success. I just found out yesterday that we are pregnant!! !… I am so grateful with Circle+Bloom for helping my miracle to become true. 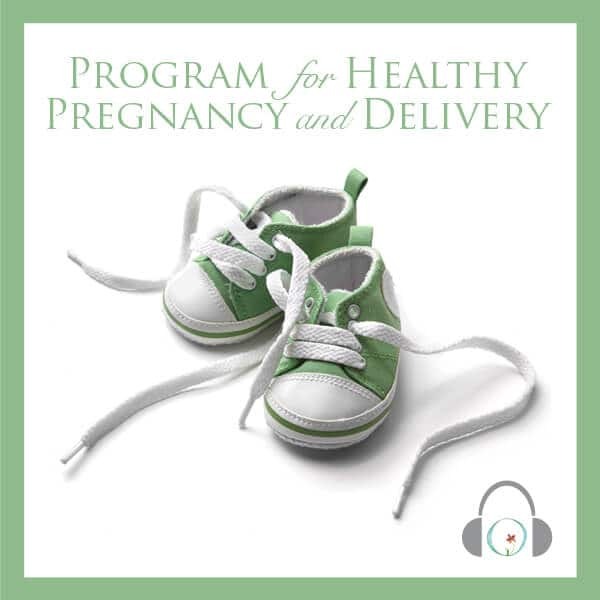 I just purchased the program for healthy pregnancy. It just feels so good to finally say I am pregnant! Thanks.